Good Morning Most Awesome and Wonderful World Changers!!! I’m so thankful for God is moving toward financial security. He keeps placing people in my path that keeps sharing with me how to budget and how to save. Then books keep being put in my path like Napoleon Hill “Think and Grow Rich”. Also I joined with this success coach named DeAndre Robinson and he has a success call every Monday Wednesday and Friday. He teaches about how to change your mindset and be prepared for success! Then out of the blue, my brother calls and says “I signed us up for a Than Merril real estate investment class.” God is totally changing my mindset about money. 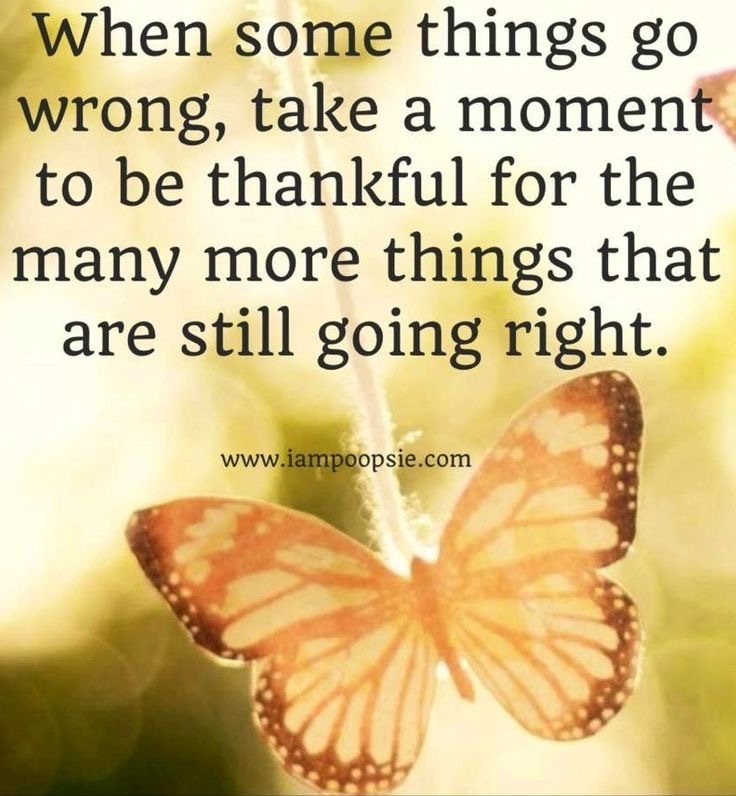 He is preparing for more of it….. so I am Totally Thankful!!! Previous Post Take Good Care of Yourself!